Publication Notice: This issue is dated December 25, 2016, and is currently in the mail. 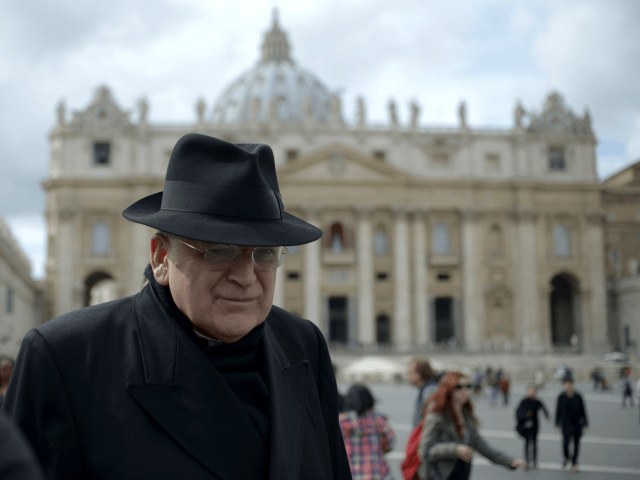 In this wide-ranging interview, learn what Cardinal Burke thinks of the liturgical reforms of Vatican II, the 'Church of Accompaniment,' the ‘Spirit of Vatican II.' Will he lose his red hat? What is his advice for faithful Catholics scandalized by it all? What’s a “formal correction” of a pope look like? 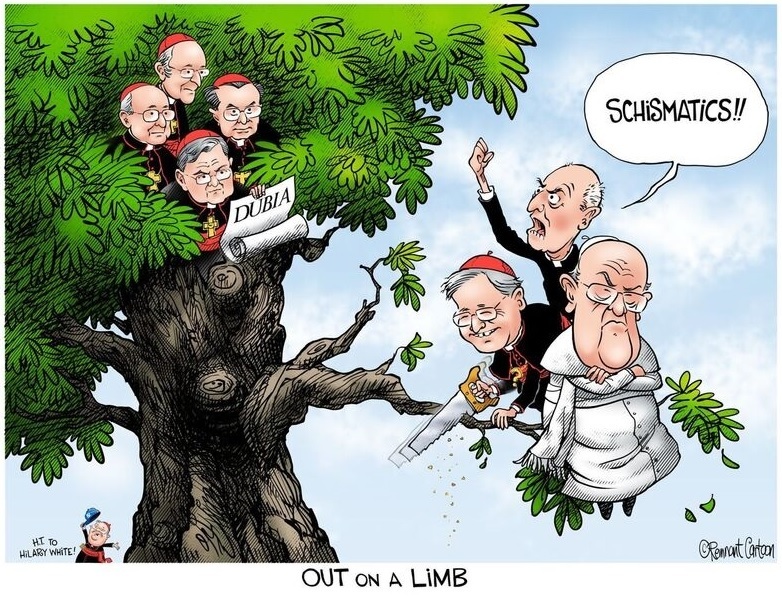 This and so much more about the history-making dubia of the Four Cardinals. We have both the Church and Government of Poland, against all odds and opinion, courageously responding to a direct request of heaven and enthroning Our Lord as King. What’s the connection between this and a prophesy of Sr. Faustina’s from 1938? This is the largest statue of Christ in the world --the recently-completed Christ the King of Poland. The Ghost of Christmas Future appears to you and me as a spectral but not grim figure, nothing like the ghost that appeared to Scrooge, because this ghost is none other than the Holy Ghost, Who is the Third Person of God. If You Don’t Like Nativity Scenes, Don’t Have One! A brief but brilliant essay on the good that Pope Francis is doing by finally cutting off the branch on the whole revolution of Vatican II. Keep smiling this Christmas, and keep the Faith—it’ll soon be over. Father Celatus: The Last Word… Unleashing Evil: Mission Accomplished, Modernists! 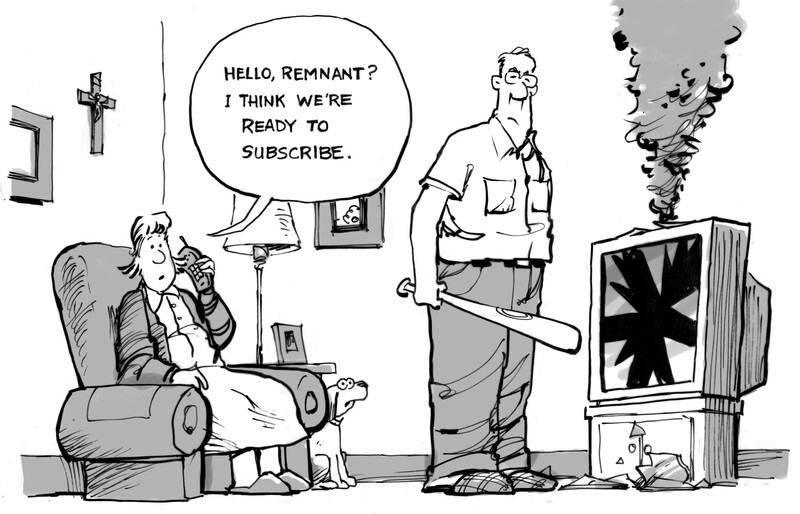 Whatever happened to those imprecatory psalms? The elimination of imprecatory prayers has had the two-fold harmful effect of reducing the Catholic arsenal against forces of evil and dumbed down a sense among Catholics of the presence and ferocity of evil in the world. Mission accomplished, Modernists!